I will start off by saying that two of the reasons that might top the list for others didn't make my list at all--it's not Microsoft Windows, and money. I don't have any issues with Windows. In fact, I love Windows 7, and I am looking forward to Windows 8. I don't think Microsoft is evil, and I don't think commercial software is the bane of technology. Ubuntu One needs better marketing--who knew Ubuntu had a cloud file and music syncing service? 1. Ubuntu Software Center. Once I learned it was there and got the hang of it, I really liked the Ubuntu Software Center. It is like an app store just for Ubuntu Linux, and it is nice to have a resource that is only a click away where you can find tools and utilities for just about anything you might want to do. I imagine that Mac OS X users feel similarly about the Mac App Store, and I wouldn't mind seeing some sort of Windows App Store built in to Windows. 2. Ubuntu One. 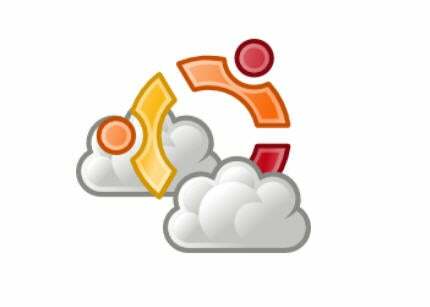 Who knew that Ubuntu was doing cloud storage and syncing? Ubuntu One, and the Ubuntu One Music store combine to deliver a cross-platform data syncing and streaming solution. Ubuntu One provides 2GB of storage for free and enables you to sync files, music, contacts, and photos between devices. There is an Ubuntu One client for Windows, and a Mac client is in the works--although very early stages so no ETA on when you might see it. Ubuntu has developed iPhone and Android apps for music, and for files (the Android app is available now, and the iPhone app should be available very soon).